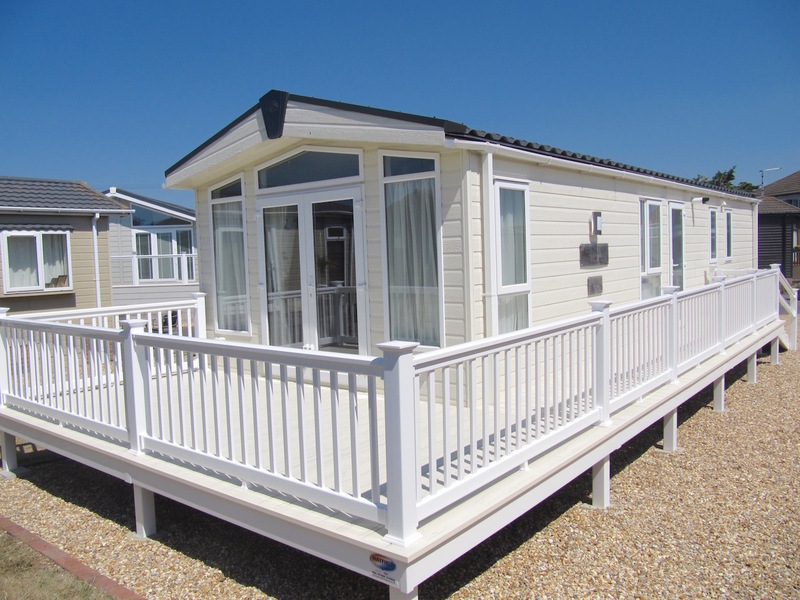 We have a range of luxury homes and beach huts available on our wonderful beach park, situated in Lancing, West Sussex. 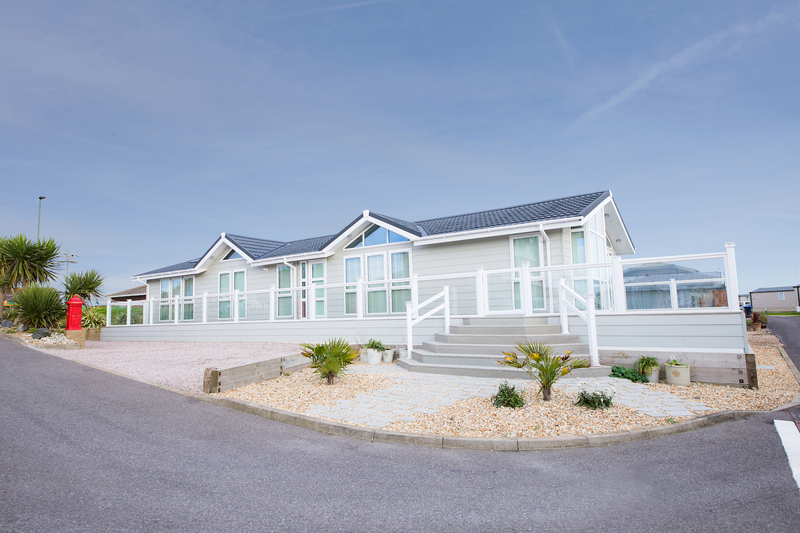 Situated on the Southern coast of England, our holiday park has easy access to Brighton, Shoreham, Worthing and Chichester. If you want to travel a little further you are just over an hour away from Southampton and Portsmouth. The local area has a plethora of attractions, the beauty of the South Downs national park, all the way to the historic Arundel Castle and it’s fabulous gardens. We take pride on ensuring that our park looks fantastic all year round to ensure you get the most out of your holiday home. From the moment you enter this superb home, you will be awed by the fully vaulted ceiling, which continues in to the glass gable. The front of the lodge is almost all glass and incorporates a walk in bay and french doors. The property has a New England feel to it, with three large bedrooms, fully fitted kitchen, spacious lounge, dinning room, utility room, bathroom and en-siute to the master bedroom. The property has triple glazed windows and white wooden blinds are fitted through out. The Swift Mosell has a contempory design with leading specifications, stylish exterior looks with full height glazing and the option of opening ‘Aspect’ doors, all combine to make the Moselle a great purchase. We are offering an exclusive group of Bespoke Beach Huts for sale, in a front row location. beach with added benefits such as the use of private WC’s and a private car park. 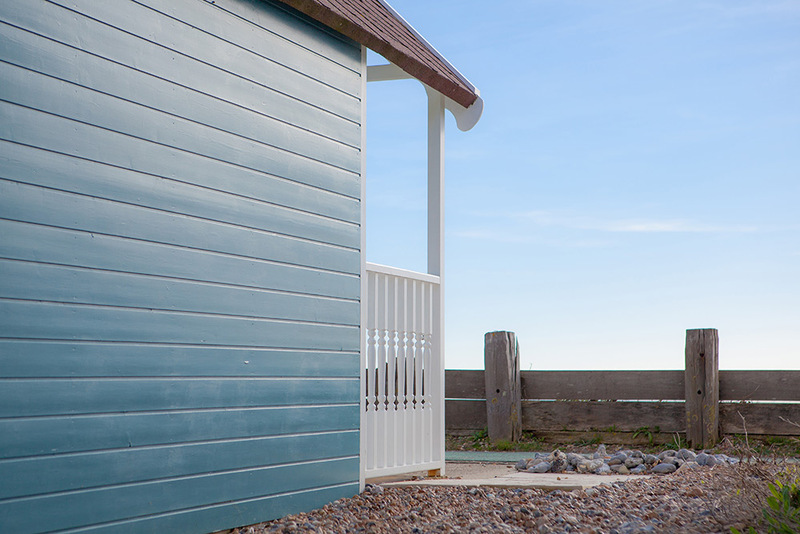 If you are looking for a perfect get away by the beach, then our Beach Huts are the perfect choice. Each one has a panoramic shoreline and coastal views and the chance of sun all day long! 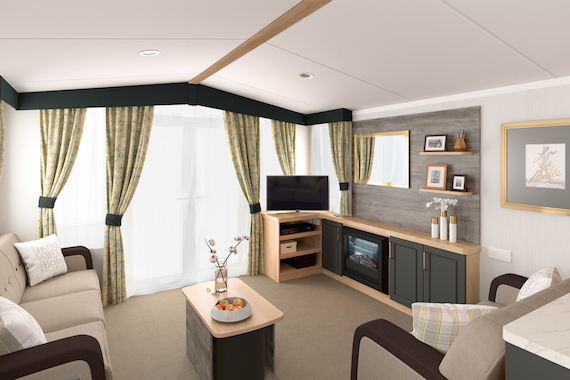 Rivendale screams quality, sophistication and more than ever, luxury. The acclaimed layout remains the same with a side entrance to the lounge, patio doors to the kitchen, snug and master bedroom and bifold doors to the front aspect. The well appointed and stylishly furnished Bordeaux with comfortable freestanding sofas, dining table and chairs provides exceptional value for money. The ‘Chambray’ soft furnishing scheme in coffee, yellow ochre and neutral tones mixes floral patterns with plaid accents for a homely feel. The Abingdon has a cool, crisp fabrics which are the epitome of country classic chic. The lounge upholstery is stylish with a sofa bed and accent chair plus the storage footstool. Layout is versatile with the option for a closed off lounge, ideal if you have pets or just want to create a more cosy atmosphere. The shower room is spacious and incorporates lots of storage, quite a unique feature, which can be accessed from the hallway and master bedroom. The Abingdon is a haven for those seeking relaxation, serenity and home comforts. The Salisbury Lodge is cleaverly thought out to allow the maximum space for you and your family to enjoy leisure breaks, whilst also ensuring that your time is spent enjoying yourselves in this easily maintained holiday home.